The PlastikCity website turns 4 years old this month! To celebrate, we’ve taken a look at how far we’ve come since May 2013. 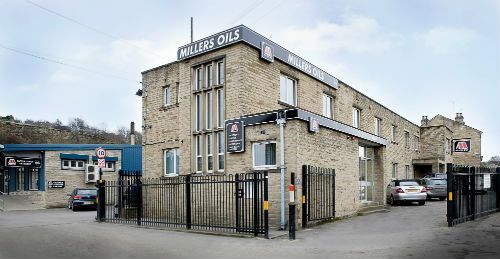 Millers Oils is set to exhibit at the Subcon show at the NEC on the 6-8 June. 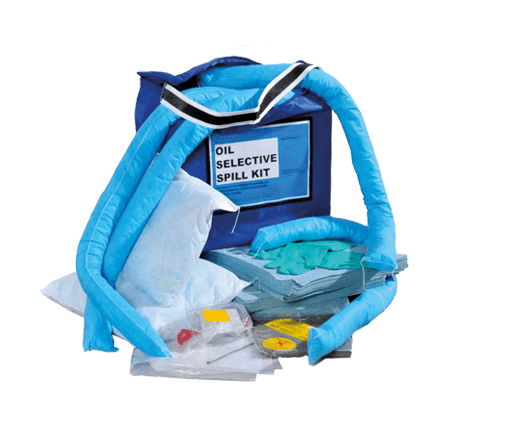 Compressed air leaks could be costing you over £1,000 a month, warns ELTEC, a leading service provider in identifying and reducing wasted energy. 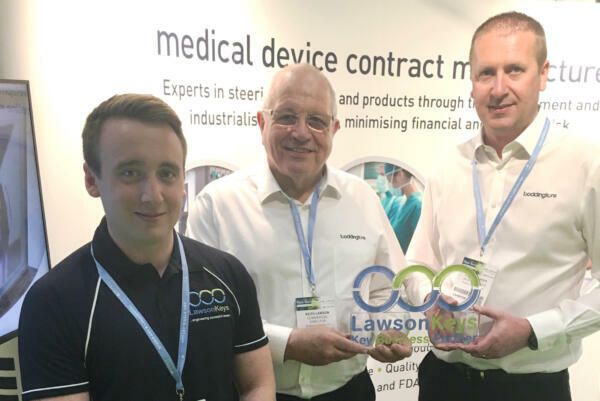 Recruitment firm LawsonKeys has announced that Boddingtons Plastics has received its Business Partnership award for the month of April. 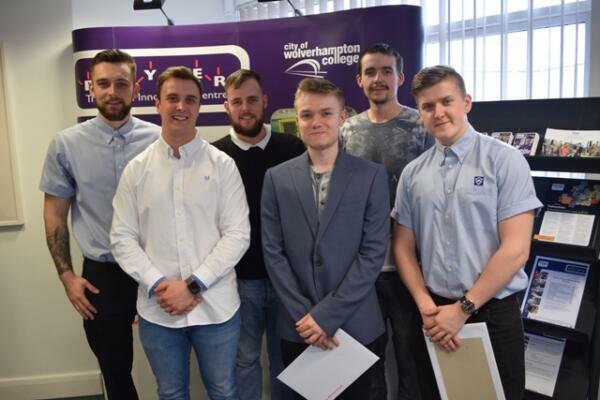 The first Polymer apprentices to pass through the doors of one of the UK’s leading plastic training providers celebrated the end of 30 months of training at a special awards ceremony in Telford this month. 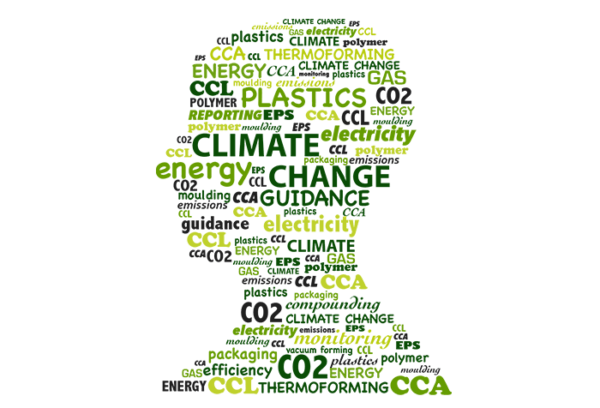 BPF Energy is hosting a seminar providing a complete look at energy management in plastics manufacturing facilities, to explore ways of cutting costs. 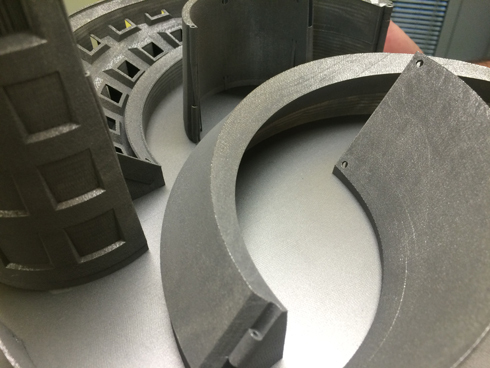 What Surface Finish Options are Available for DMLS Parts? Direct Metal Laser Sintering (DMLS) is one example of what are termed powder bed systems. 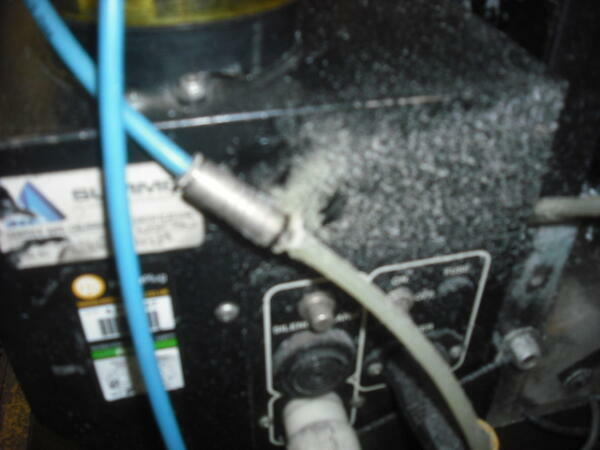 These machines build your parts within a ‘cake’ of metallic powder that is subsequently recycled. 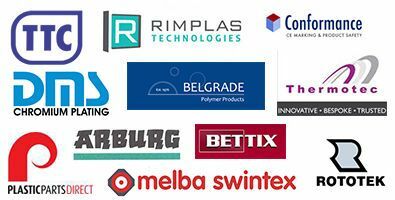 2017 has got off to a positive start for PlastikCity, as they have partnered a range of additional plastic industry suppliers. 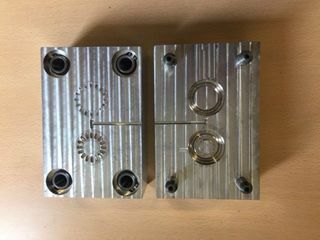 Plunkett Associates recently found a CNC machinist who has just moved into the area. After 28 years in the business, he is still passionate about what he does!